What may be the world’s largest municipal electric vehicle (EV) fleet is about to become even larger. One hundred ninety five plug-in electric cars have already been put into service over the past year in the Indianapolis, Indiana government motor vehicle fleet. Those cars replaced gasoline powered ones that averaged only 16.6 miles per gallon. According to a report prepared by Vision Fleet (VF), the company that leases and maintains the electric vehicles, the EV’s will not only reduce emissions, but also total lifetime vehicle costs to the city. As part of its contract, VF is also providing fleet management services and anticipates that more efficient utilization will result in the need for fewer government cars. VF projects that the 425 cars planned for deployment by early 2016, will be sufficient to replace 536 cars that were, or are currently, in the fleet. Indianapolis is not alone in using EVs as municipal vehicles. Sacramento, California has close to 60 EV’s in its fleet, charged by stations that are partially solar powered. 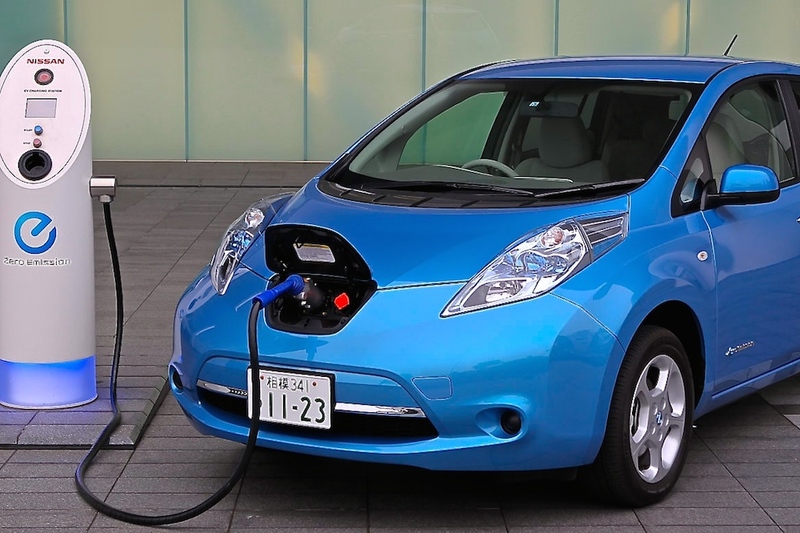 Atlanta, Georgia’s introduction of 50 EVs into its vehicle pool is scheduled to be complete before the end of 2015. In early August, bus operator Go-Ahead London signed a contract to purchase 51 all-electric buses. Their delivery will give London the larges electric bus fleet in Europe. Although Indianapolis’s contract with Vision Fleet has created conflict between the city’s Mayor and Council, 84% of city EV drivers agreed or strongly agreed “that they are satisfied with the driving performance and features of the vehicles”, according to a survey taken by VF. Thanks to Andy Nolan for posting the link about London’s electric bus fleet that was the catalyst for this story.